The Last Bug is a Turn Based Battle Royale game. 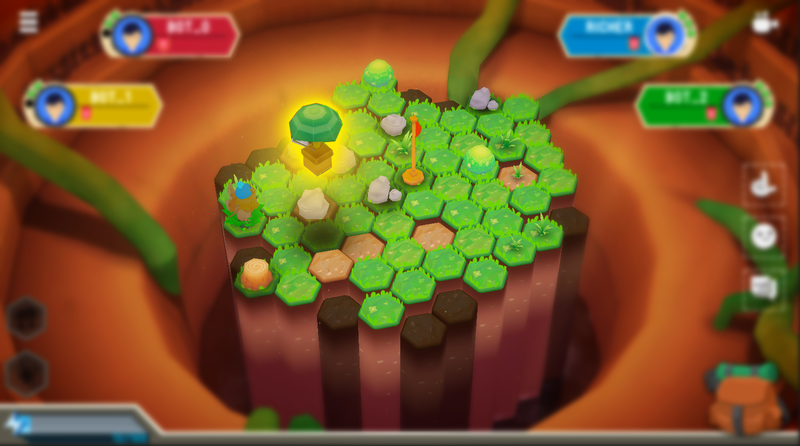 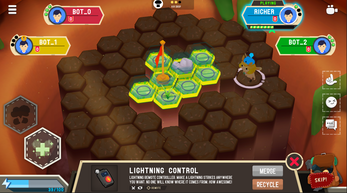 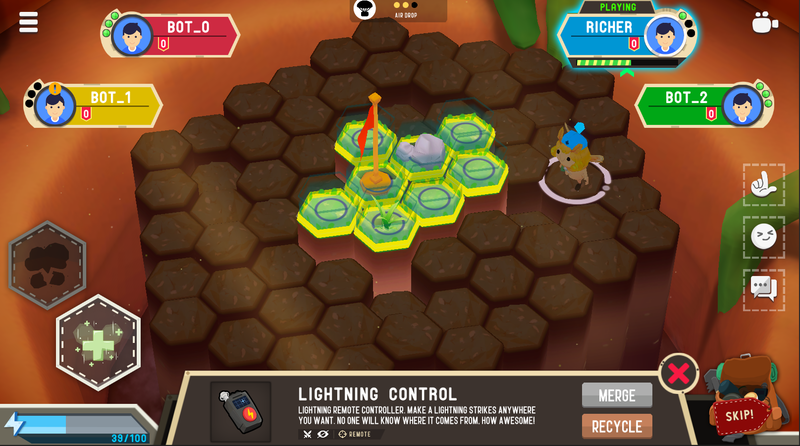 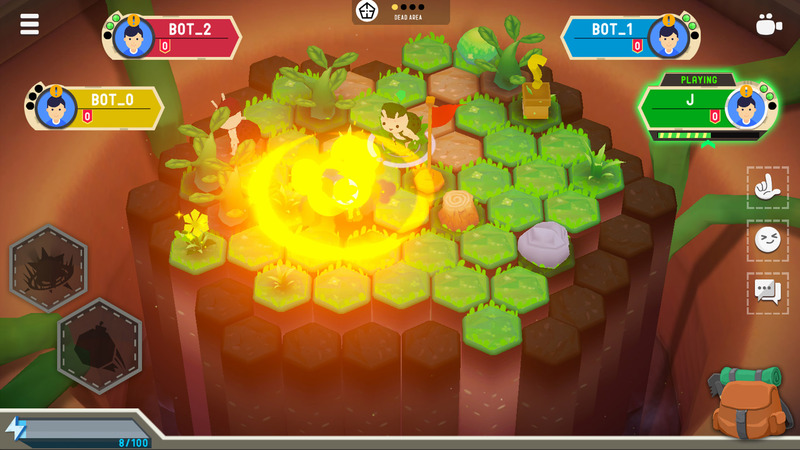 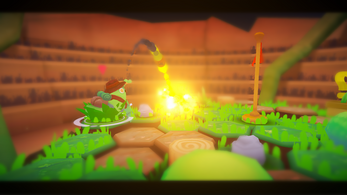 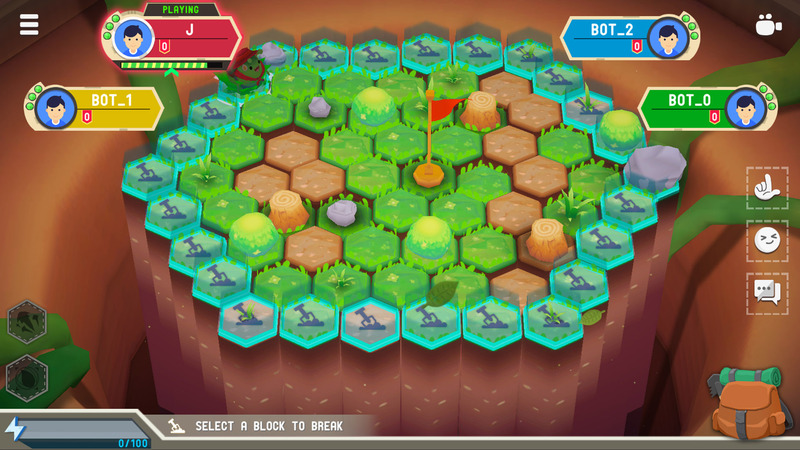 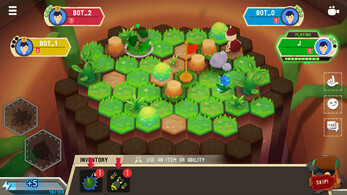 Among the crazy battle arena of bugs, the players can use weapons to brutalize poor enemies, bluff other players to turn situation around or just to mess with them. In the backyard of an abandoned house, the bug colony has decided that it’s time to select a leader. 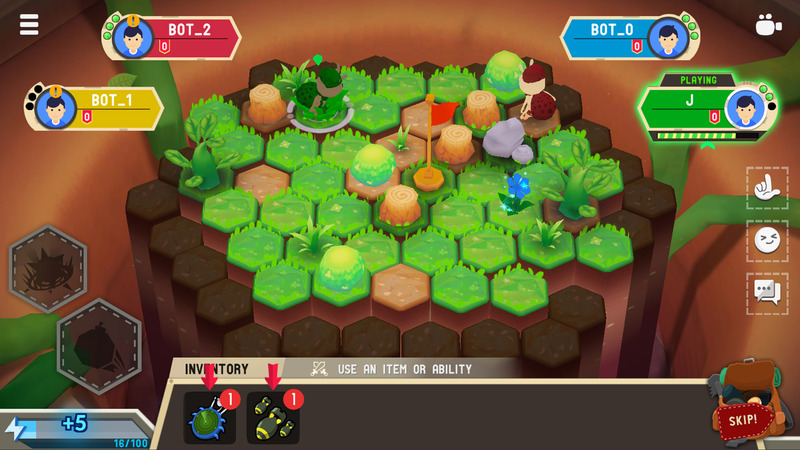 They organized the competition in the crazy battle arena to find the last bug standing. 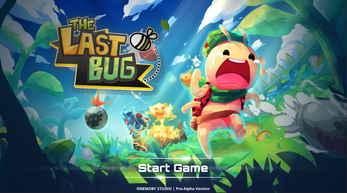 After the news, the bugs all over the universe have sign up for the fight, they believe that this challenge will make their dream come true. 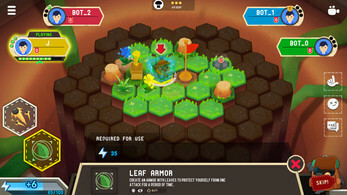 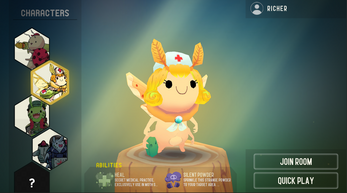 Player takes role as one of the bugs from across the universe sign up for the competition with different background stories, goals, and abilities. 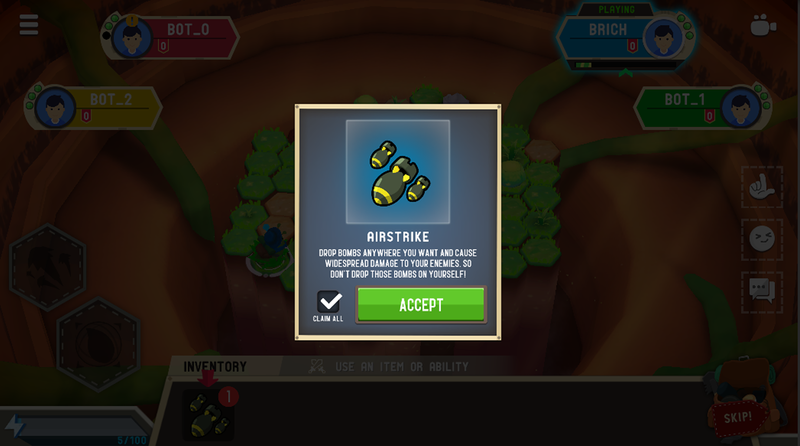 Unlock costumes and customize the character’s ability and equipment to match with play style. Play with friends, compete with strangers, and face challenges that lie ahead. Any feedback will be highly appreciated and will mean a lot to us!